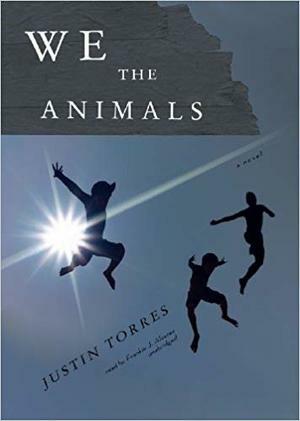 In November, we will read Justin Torres’ debut novel We the Animals. It tells the story of three brothers growing up in a rural town in upstate New York. A haunting story of a boy scrabbling toward wisdom about the adult world and his place in it, the book is written as a series of brief chapters moving roughly chronologically through a span of seven years. The scenes have the jumbled feel of homemade movies spliced haphazardly together, echoing how memory works: moments of fear or excitement still sting with bright clarity years later, while long passages in between dissolve into nothingness. We will be joined by Petr Onufer from Argo Press, who will speak about his decision to publish the novel in Czech. The American Center would like to thank Jan Krajčír and the Nový PORG library for loaning us copies of the novel.